Come See What We Offer! 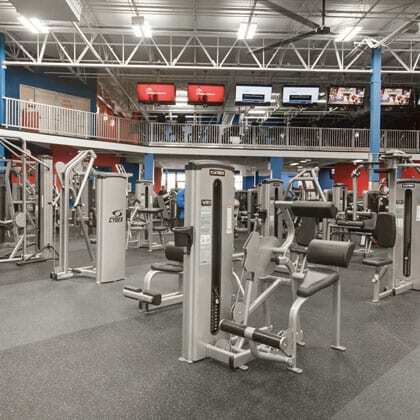 The amenities at our Alameda location make us one of the best health clubs in Corpus Christi! 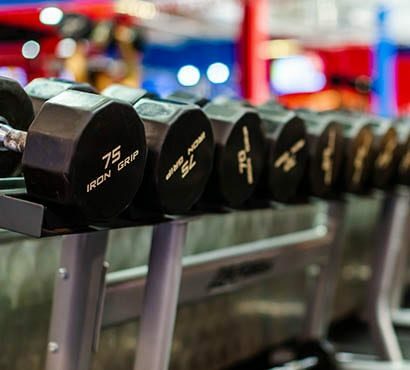 We strive to offer as many equipment options as possible to suit your needs, whether you are looking to get healthy, tone your body, or lose weight. 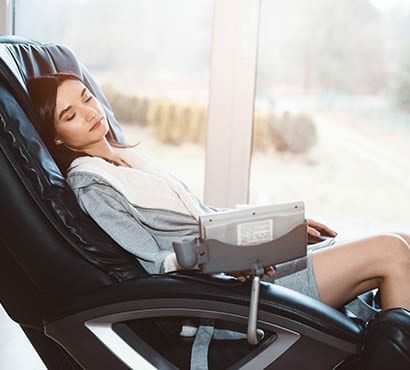 With our selection of machines and weights, you can build your endurance while running on our treadmills, improve your circulation as you step on our stair steppers, build muscle with our large selection of free weights and dumbbells, or relax in our massage chairs. 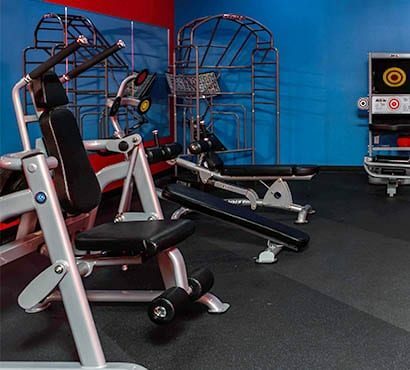 Since we have various equipment options to choose from at our Corpus Christi gym, you are able to customize a circuit training program that works for you. Start out with some cardio, target your biceps and triceps, and finish off with targeted toning exercises for your core. Whatever your needs, we can help. Give us a call at Freedom Fitness on Alameda today. We want to help you reach your fitness and health goals! 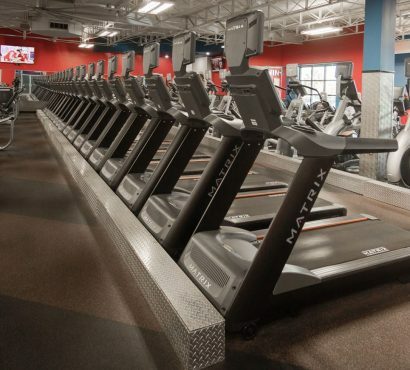 Go the distance on our treadmills, ellipticals, rowers, and stair steppers. We take your fitness to heart! Free weights & dumbbells. Squat racks & leg presses. Try out the heavy duty gear at our Corpus Christi gym. 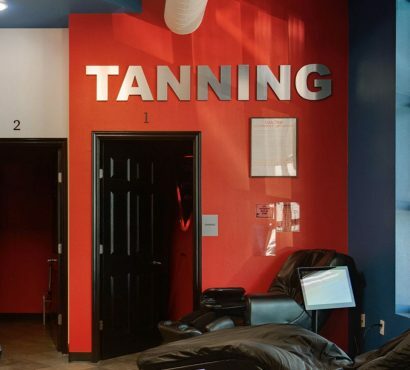 Keep that healthy glow all year-round with tanning services at our Corpus Christi gym! Circuit training is the perfect combo of aerobics & strength -- all in one fast, high intensity workout. 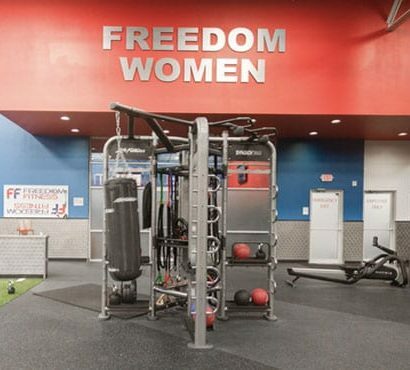 With the same great equipment as the main gym floor, the private women's area is just for girls! Relax your muscles & release your stress in our rejuvenating hydromassage beds!